The cleanest and best value holiday let in Shropshire. We've won awards for cleanliness and pride ourselves on this essential aspect of holiday accommodation. Folly View is a comfortably-appointed holiday let situated in the beautiful South Shropshire Hills Area of Outstanding Natural Beauty, providing a base from which to explore the many local attractions, historic towns, enchanting villages & walks with stunning views. Folly View consists of a comfortable centrally heated flat, which is attached to the owner’s own property. 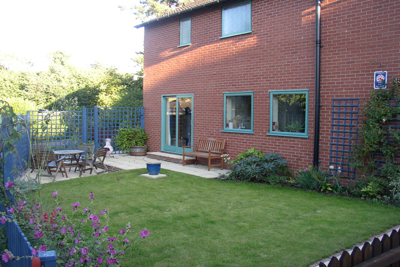 It has recently been completely refurbished, and can accommodate up to four people. Folly View has it’s own off-road parking next to the flat and oodles of storage space for bikes and luggage. 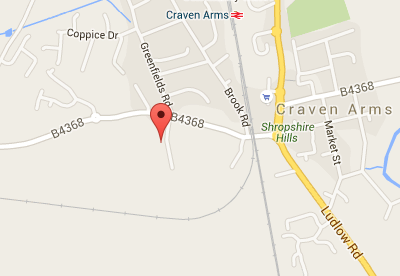 We’re just ten minutes walk from the railway station and less than 1/2 mile from the Shropshire Way. The picturesque rugged landscapes of the Long Mynd, Wenlock Edge and the Stiperstones are all just a short car journey away. Folly View is situated in the small market town of Craven Arms, set in the heart of the South Shrophire Hills. It is approximately 50 miles west of Birmingham and within a few miles of the Welsh border. The main north/south route through Craven Arms is the A49 trunk road, which runs from Shrewsbury in the north (21 miles) to Hereford in the south (32 miles). This is why your self-catering holiday accommodation is called Folly View Let. You can learn more about the surrounding area and the many attractions and activities from the Local Area page or from blog posts in the Local Area category. 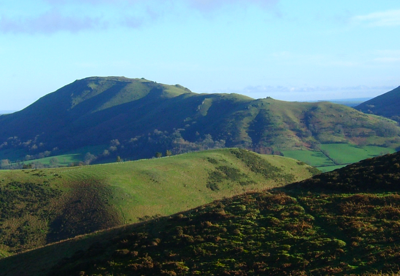 Our blog contains a wealth of information about Shropshire that will convince you that this is the right destination for your holiday. 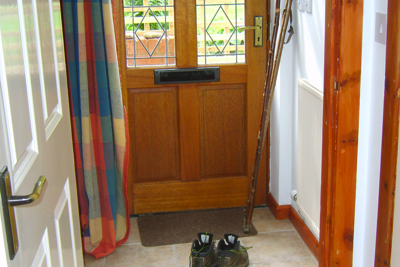 There are posts about a whole range of activities including walking, cycling, fishing and local attractions. We hope that you choose Folly View as your ideal self-catering holiday accommodation for your visit to Shropshire and you can find details on rates and how to book on the Rates and Booking page. Copyright © 2017 Folly View All Rights Reserved.